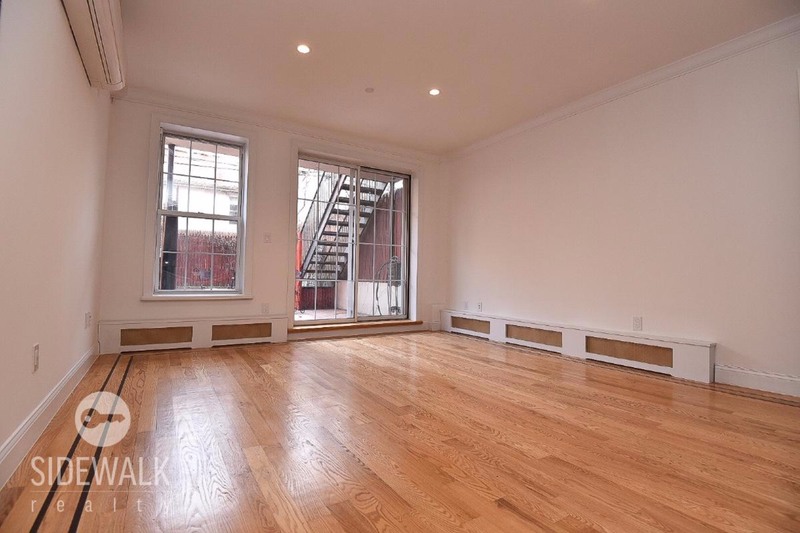 I am interested in #10576473 at 216 Eckford Street, #1B, Brooklyn, NY. 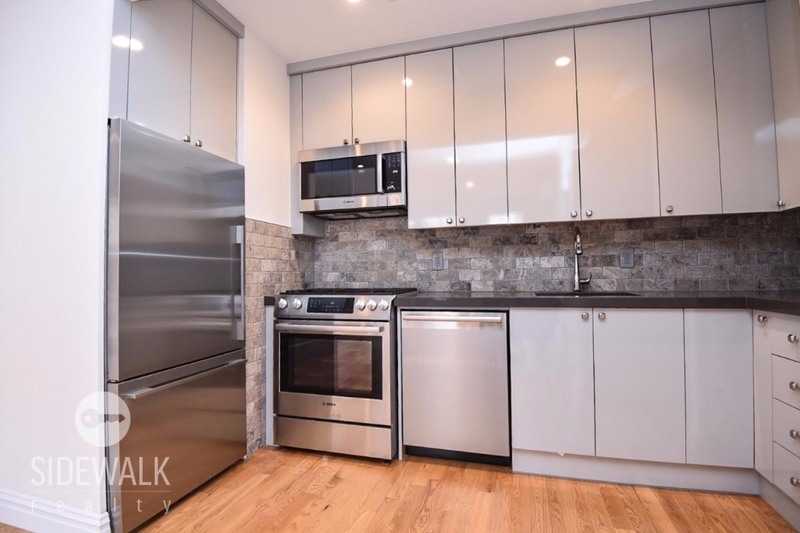 This gorgeous condo is ideally situated just 2 blocks from the G Train and minutes from McCarren Park. 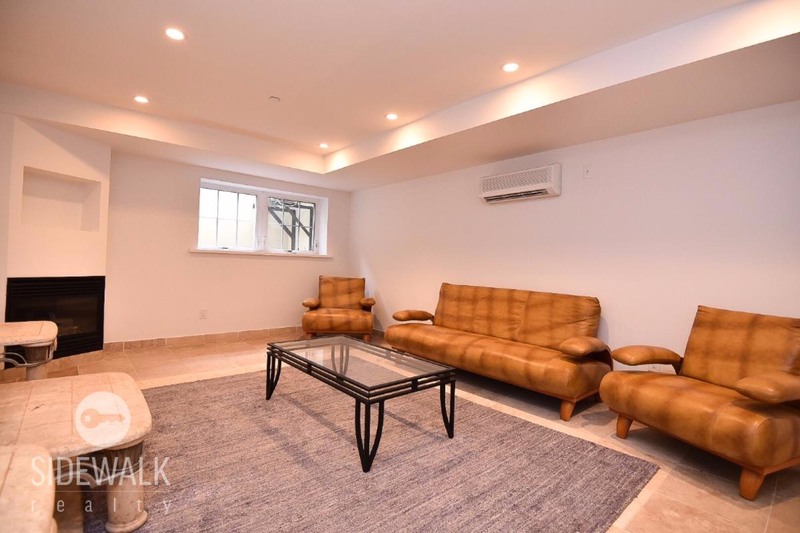 Set in an immaculately maintained building, this quiet well-appointed home features beautiful oak flooring and a modern stylish convenient layout. The upper level of the Duplex has a tremendous Living Room with floor-to-ceiling glass doors leading to a private outdoor space. The large Bedroom has excellent light and good closet space. 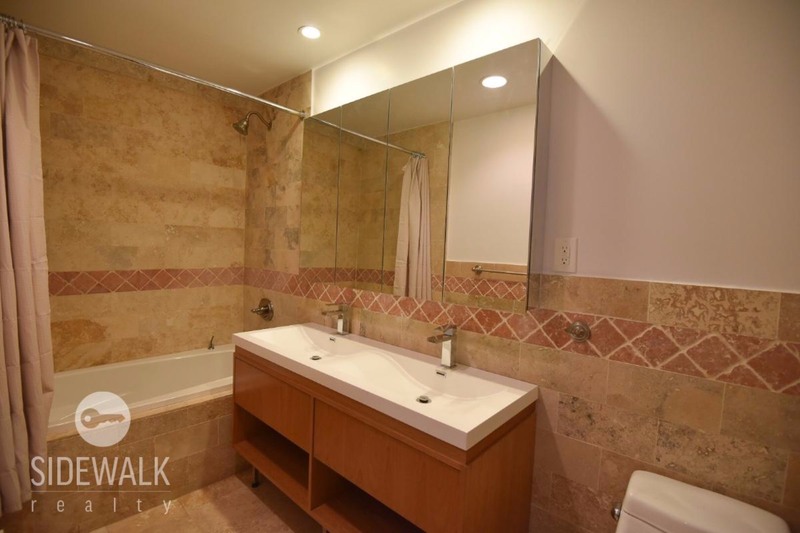 The condo has two full Baths and features a jacuzzi tub and a double vanity in the upper level bath. 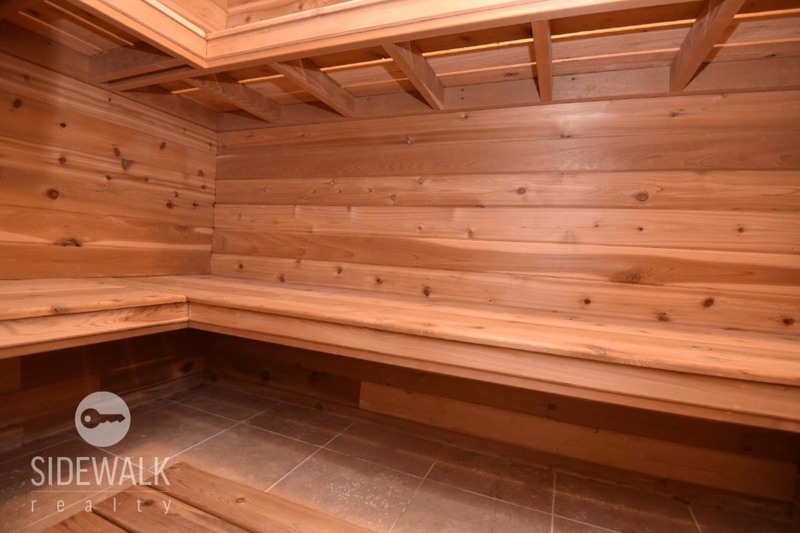 The unit has a private sauna and a working gas fireplace. 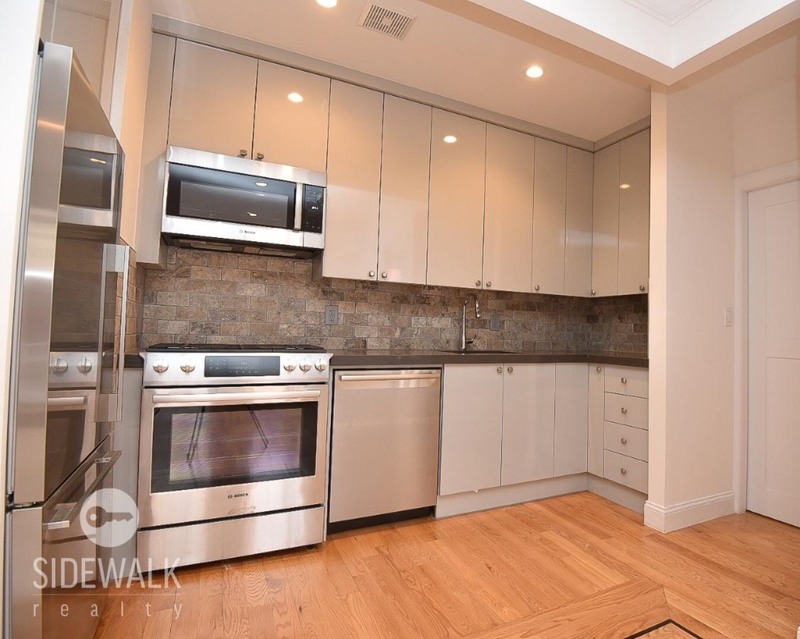 The Modern Kitchen has Bosch stainless steel appliances, including a dishwasher. The clean lines of the kitchen accent a fantastic space with excellent utility and quality cabinetry. 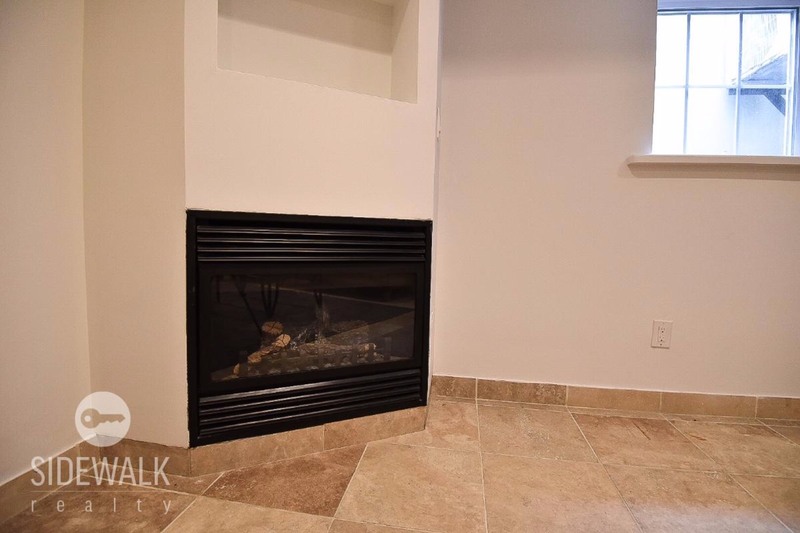 There is also a laundry area in the unit with a sink and a washer/dryer hookup. 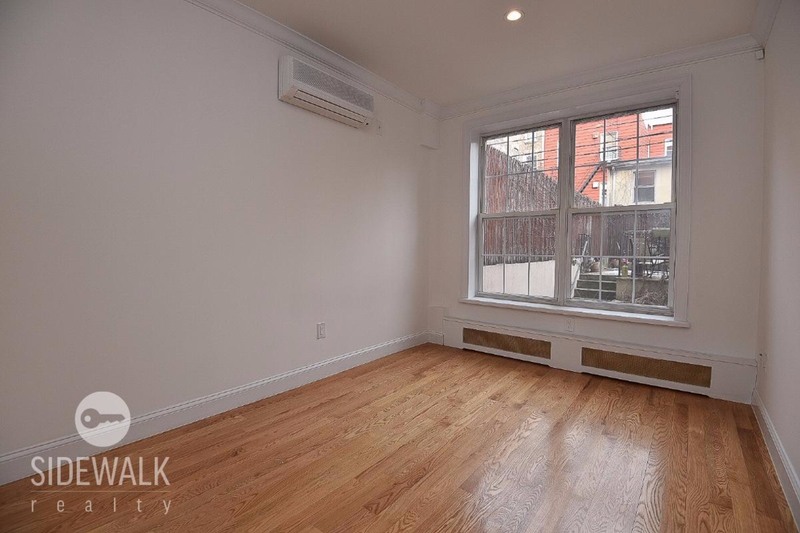 Here is your opportunity to live well in a wonderful condo with low monthlies on a quiet tree-lined block in vibrant Greenpoint. *421A Tax Abatement until 2023. 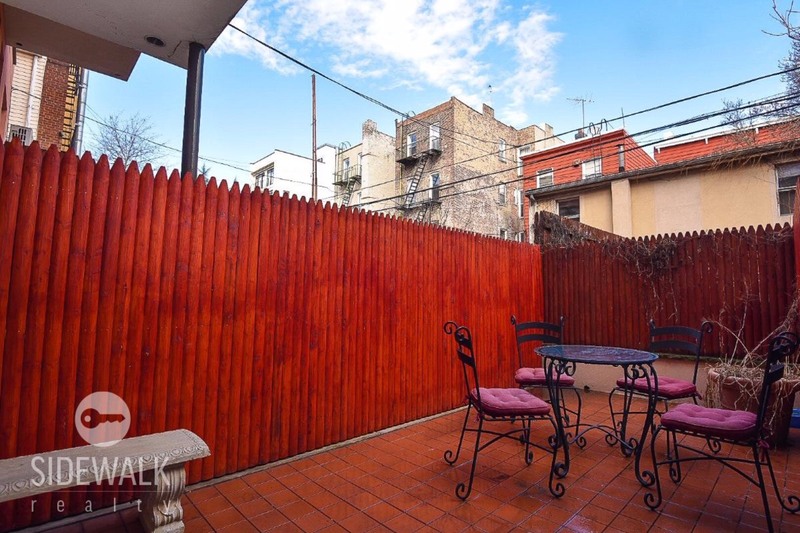 It's hard to define that combination of elements that makes a place magical, but Greenpoint's mix of well-built homes with some of the best restaurants, nightlife and culture in NYC is phenomenal. 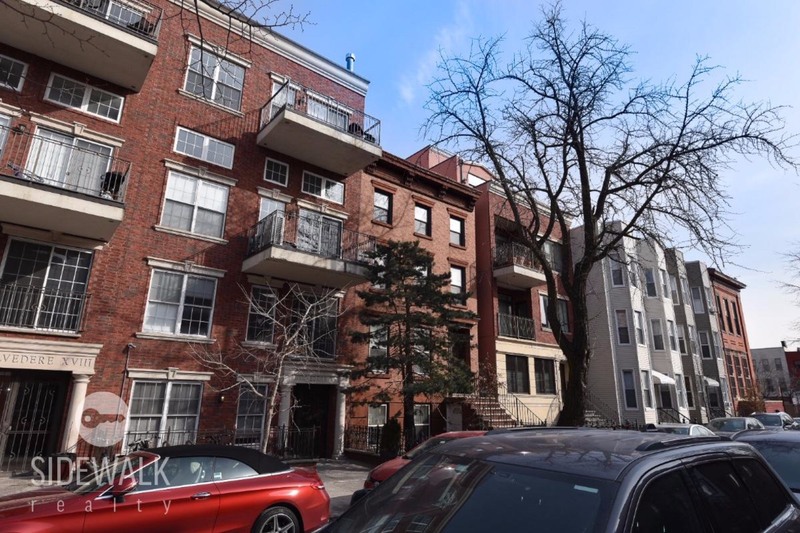 I would like more information regarding the My State MLS Listing #10576473 at 216 Eckford Street, #1B, Brooklyn, NY.